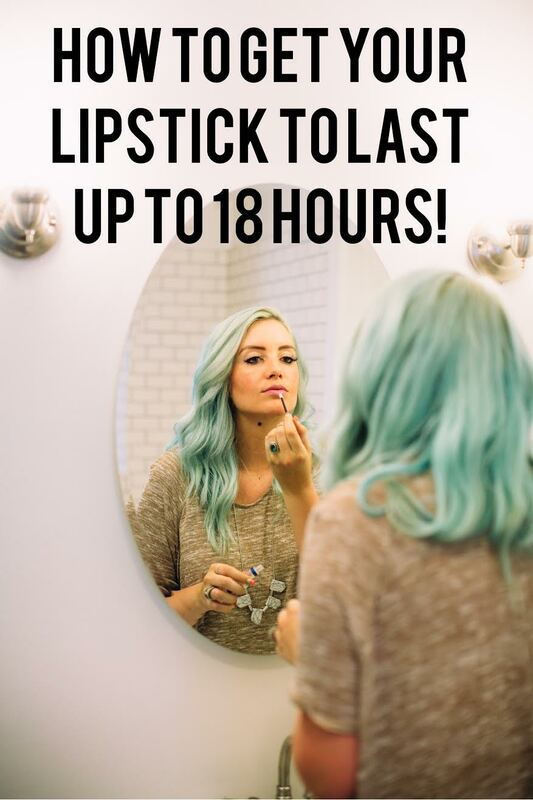 HOW TO GET YOUR LIPSTICK TO LAST UP TO 18 HOURS & #WIWT LINK UP! 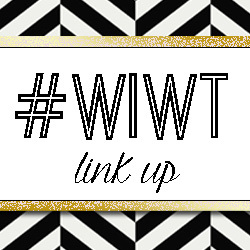 I am so excited to share this with you!! 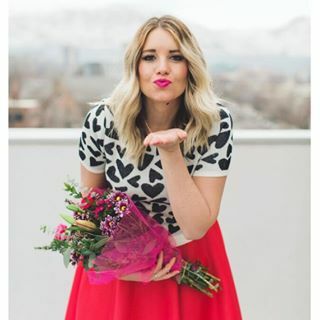 I am a lipstick addict and I HATE when my lipstick gets on my teeth, gets on my chin while i'm eating, or prevents me from smooching my husband or cute little baby!! When I found Lipsense I literally freaked out. I was sooooooo happy!! Now I want to share that with you!! 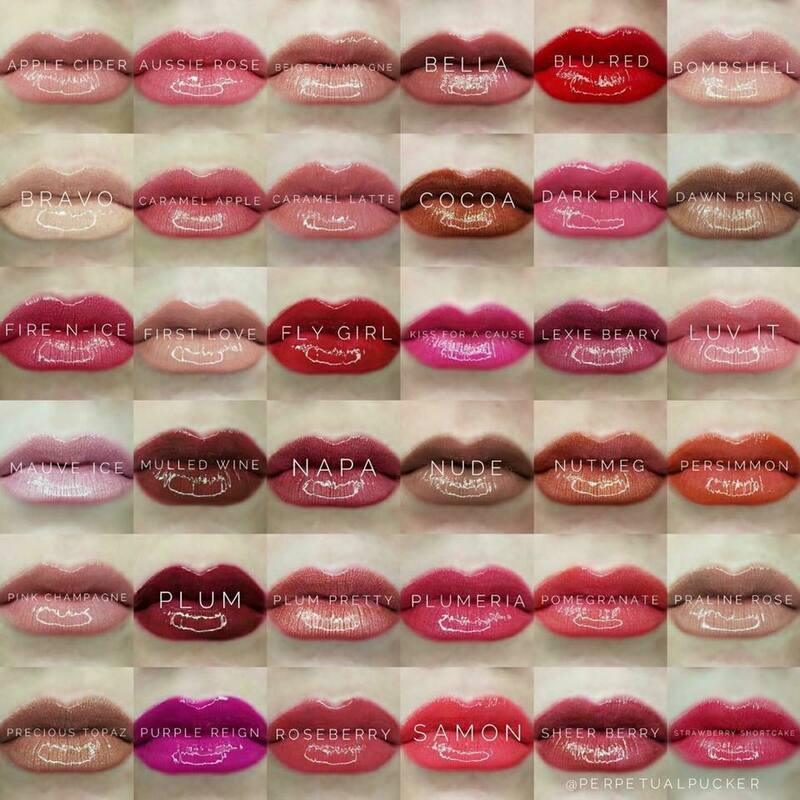 Lipsense is a lipstick that does not smudge or smear and can last up to 18 hours. The glossy gloss is moisturizing and helps dry and cracked lips. You will never have to worry about dry lips with LipSense! 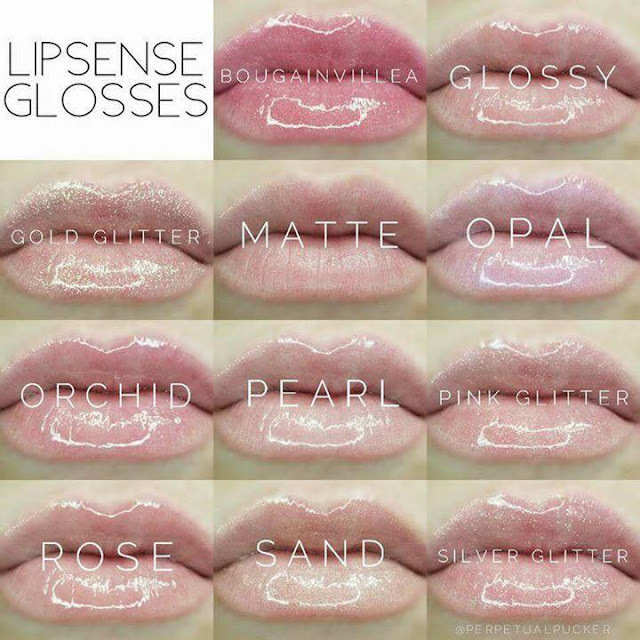 How do you apply Lipsense? It’s a little different than your typical lipstick. 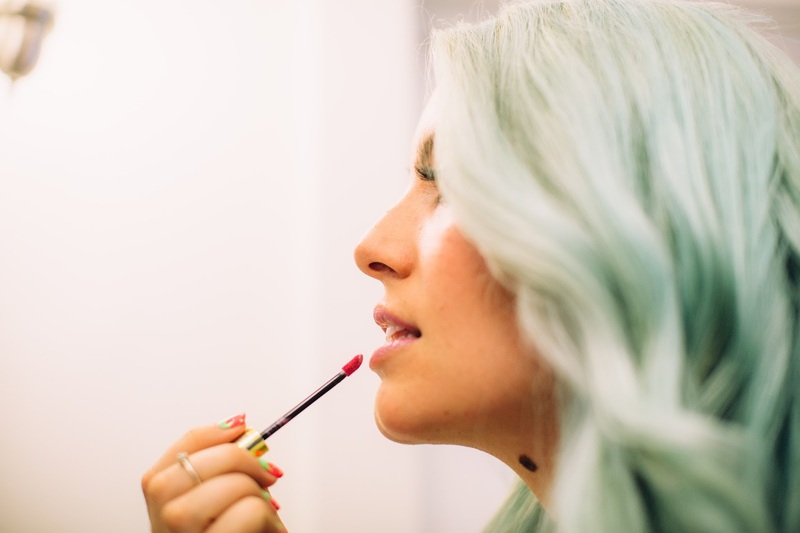 First, make sure you have removed any product on your lips. 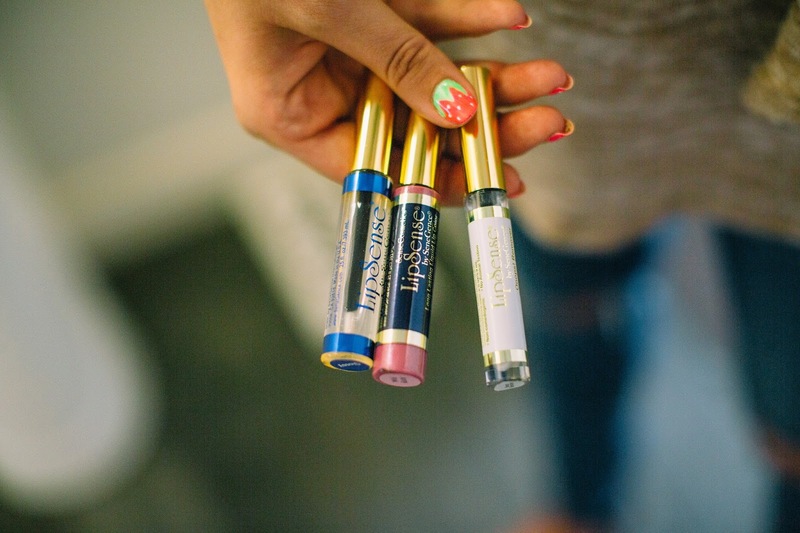 Next, take the LipSense wand and with a swiping motion, swipe on the color in one direction so the LipSense lipsticks can form a solid bond with your lip. Wait 5 to 10 seconds before applying another coat. You should apply 3 thin coats in all. When your color is dry, then apply the LipSense gloss, which will help protect your color and keep your lips moisturized all day. Don’t worry if you make a mistake, just use your Ooops! 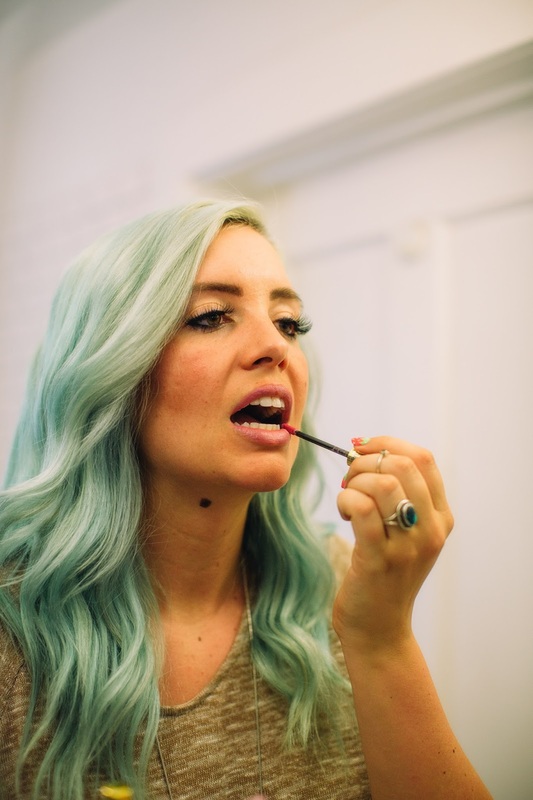 Lip Color remover to quickly get rid of blemishes. Also, be sure to carry around the gloss with you throughout the day to re-apply and help eliminated chapped lips. How do you remove Lipsense at the end of the day? The longer you wear your LipSense color during the day, the easier it will be to take off. Each starter kit (discussed below) come with a Lip Color remover. Another great and easy way to remove LipSense is by putting a little coconut oil on your lips and wipe/gently scrub off with a washcloth. So, if possible, try to plan on wearing your LipSense shade for 4-6+ hours. You can buy additional shades of Lipsense once you have the starter kit. 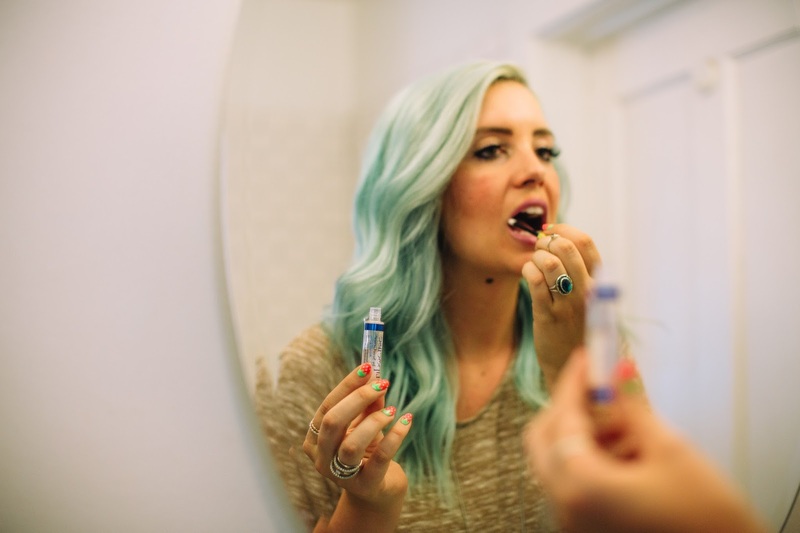 Click here to learn more and read my official Lipsense Senegence Distributor review! 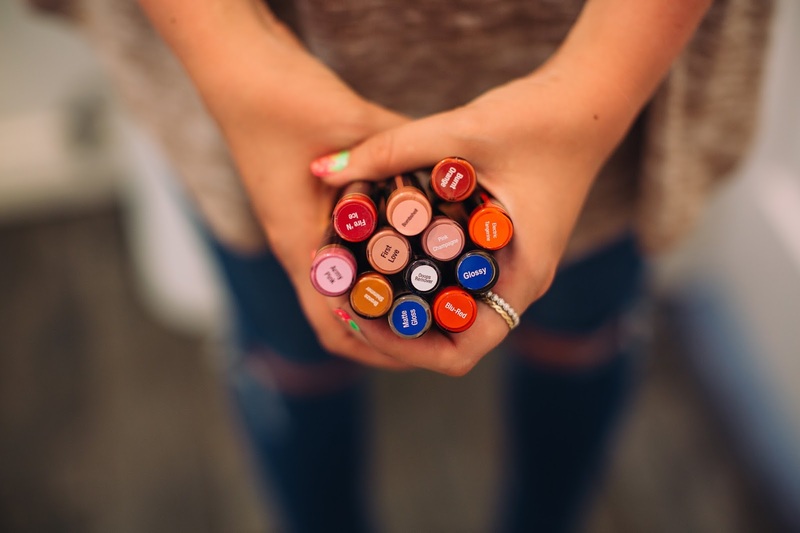 There are over 36 colors to choose from ranging from natural nudes to bright fun colors! The options are endless!! You can see the colors below! 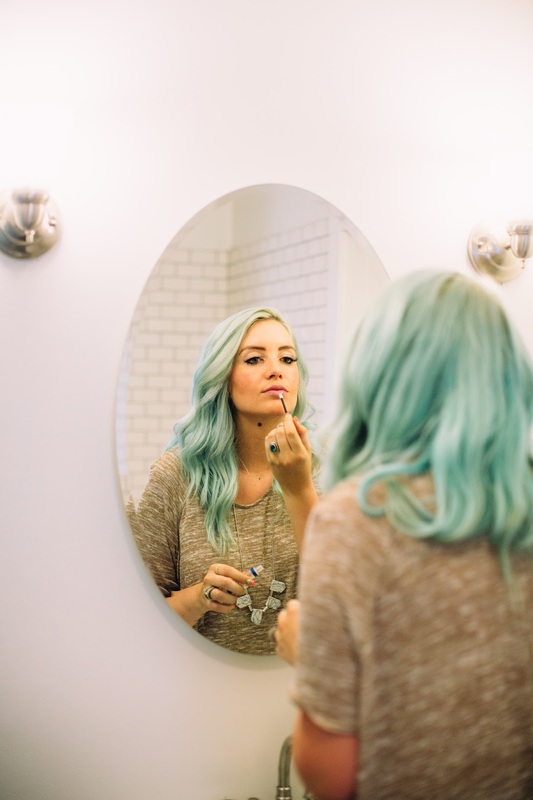 My favorite lip colors includes both bright and subtle colors and I’m never afraid to try new shades! I think Bobbi Brown gave the best advice when choosing a shade, “Find a lipstick that looks good on your face when you are wearing absolutely no makeup.” Start your 2018 with new lip colors! Also, if your'e interested in being a SeneGence LipSense Distributor click here. *TO ORDER you can message me (email theredclosetdiary(at)gmail.com) or you can check our more via The Red Closet Beauty VIP group. On the left hand side click the Lips dropdown. Click Lipsense Collections if you need a starter kit or click Lipsense if you already have the starter kit and just need more colors.